UPs and DOWNs, we were going strong preparing for the baptism of Kristy and then she didn’t come to church and sent us a text that she didn’t want to meet anymore. We went by and she wouldn’t answer the door, or our texts. She just dropped us and we don’t know why, that really is the hard part when you don’t know why. Because that is when you just come up with the craziest reasons. We spread the word to her member friendship and they are on their game already. I am grateful for the faith that I have in agency and knowing that it is such a necessary part, also knowing that not everyone is going to use it wisely either. It helps it times like this to then just go out and use my agency to go find those that are willing to fulling accept this truth. So Sunday night we went out and found two new friends. A wonderful young family that is wanting to start of right and center their family around Christ. That happened on the last door on Sunday night.!!! We also have another family that we have started to teach they are also a young family that wants the truth of the gospel and willing to act. wow so many miracles. I got to go on exchanges this week with Elder Sedrick. What a wonderful time that was. He is a wonderful missionary and very sincere he is a great listener. We set a goal to find and teach simply, and boy did we do that. We talked to people like crazy and found a new friend Shyael, and taught several other lessons that day. 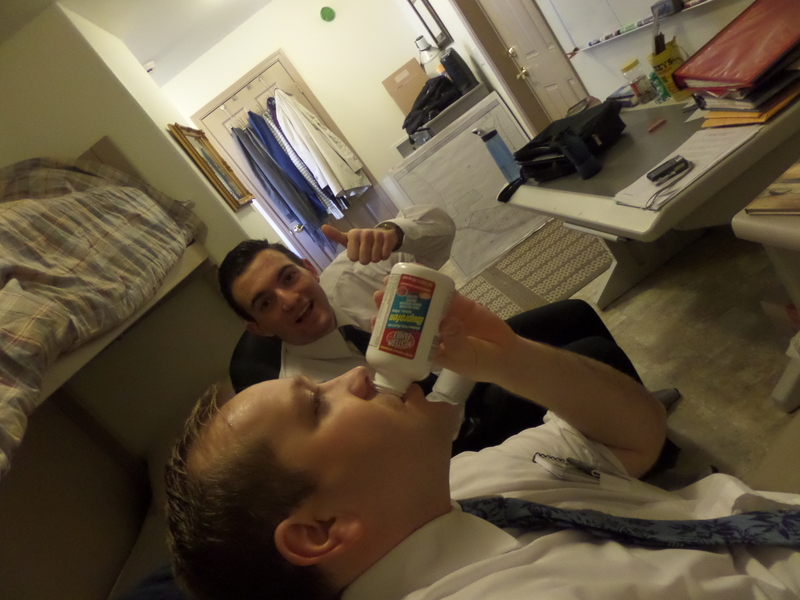 I love missionary work! So during that day we had a lesson that we just let get taught by the Holy Ghost. there was SO much silence and it never got weird not once. We were silent for 4 minutes one time, literally, and we just soaked up the Spirit. I am looking forward to MLC, what wonderful counsel that is. I am grateful for all the guidance from the Spirit that I get to receive on a daily basis as long as I am doing what I need to to get it. Even on a mission the simple things is what makes or breaks it. it is especially so in life. My scripture of the week is Alma 31:5 I read it this morning for personal study and it just rang out to me. The answers to life is always in the Gospel of Christ. WOW! A new area, new assignment, and a new companion! This is one week that I am grateful for prayer. To be able to truly talk to Father and receive direction. What comfort it is to know that prayer truly is communication with Father and that He hears and answers prayers. I am also very grateful for the power of the Atonement. It truly gives us power to do things that are beyond our own capacity to do. Jesus Christ lifts us to where he needs us to be if we allow him to. the only way to do that is through the Doctrine of Christ. I took me a long time out to realize all of this but now that it has finally clicked I can continue to master this skill of “using” the Atonement and not just “needing” it. I got here to the new area ready and excited to work. This ward is about the size of both my previous wards and LOTS of people to talk to. I got so excited about coming to Pasco ready to apply all the things that I have been learning in the last transfer. 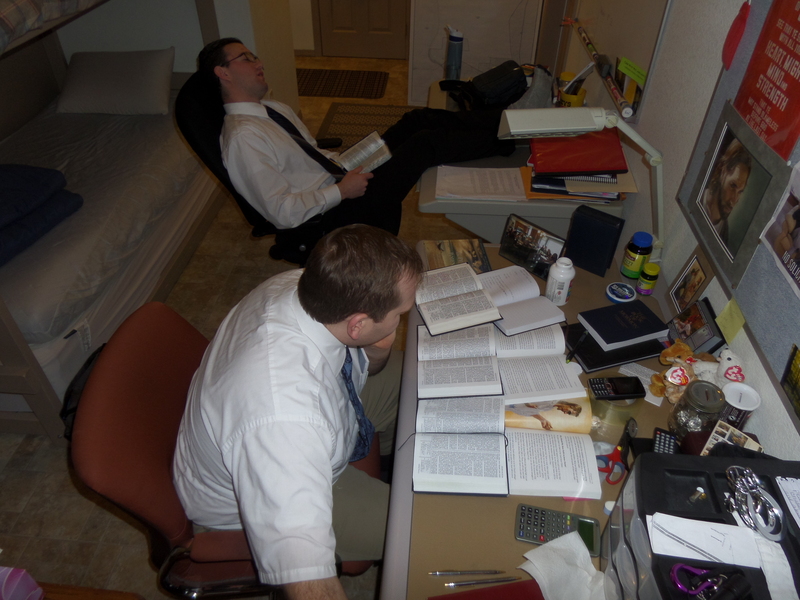 Elder Schulzke (new companion) and I got right to work, well after having two long days of planning and meeting with everyone that we needed to and going to another meetings, we got right out and talked with everyone that we could. We found 4 new friends to teach and part of that is a family, the Mendoza Family. We first talked to there son and the taught the parents on Sat. We will be teaching the two sisters as well come Sunday. Crystal was another that we found and she told us that she is on a spiritual journey right now trying to have a better relationship with God. 🙂 Well we certainly can help with that. There was sister missionary that was in the other MTC district in the MTC zone that I was in that was from Kennewick and was called to serve in the Ogden Mission, later after the split finished in the Logan UT Mission. SO I was eating at Costa Vida for the last time while in kennewick right before transfer meeting and ……… That sister missionary recently, of 2 weeks, home from her mission is standing right in front of me. OUCH That was a hard reality check. She came in after me to the MTC and is now home and eating at costa vida with her mom and grandma 0.0 WOW where as the time gone. SO NEXT WEEK IS GOING TO BE THE BEST DAY OF THE MISSION. 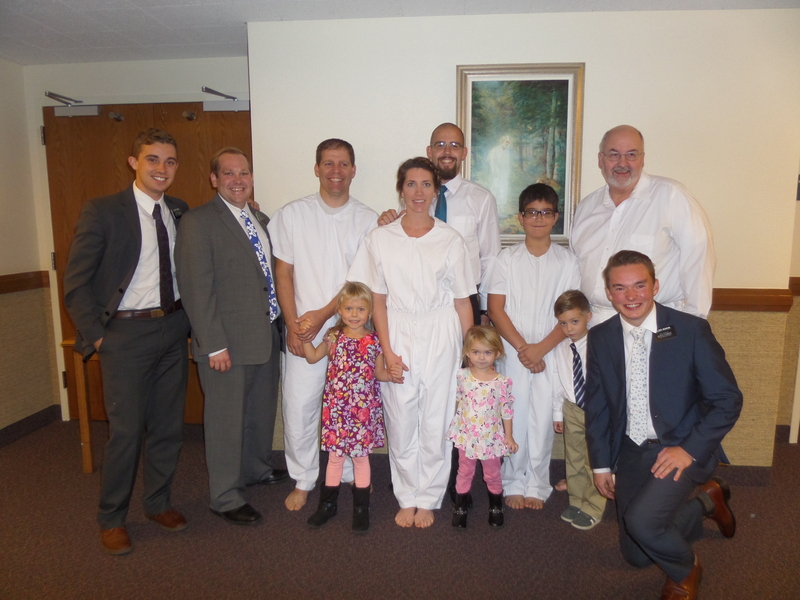 DEC 15th Converts are getting sealed in the temple. YEAH. I have been having butterflies about this day for so long I cant wait for it. 8 MORE DAYS!